where the future of a nation is formed. . The Future Leaders of the Global Business Roundtable have various Chapters catering to the needs of tertiary students. 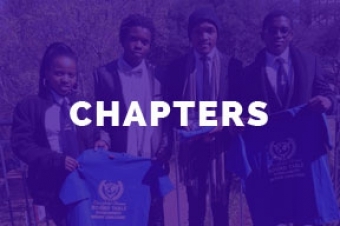 These chapters are established in the universities, colleges and various tertiary institutions around the world. 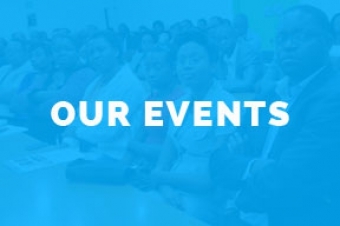 The Student Chapters of the Global Business Roundtable host various sessions, career exhibitions and programs that align our members according to their purpose in society and God's Will. 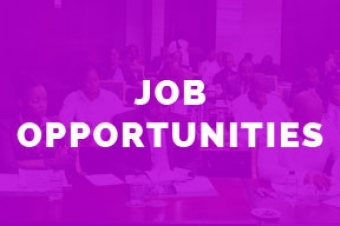 The job portal of the Global Business Roundtable offers members Internship, Bursary and Scholarship opportunities from various corporate companies affiliated with GBR and directed for our members.